Cloud storage is now widely used by individuals and organizations to store important data. If a huge amount of important data is present on cloud, it makes sense to protect it right? Cloud Technology Security Knowledge (CCSK) Certification Prep is a comprehensive course designed to do exactly this. The course will provide you with a detailed description of cloud computing and all the fundamentals you need to know in order to protect your data. 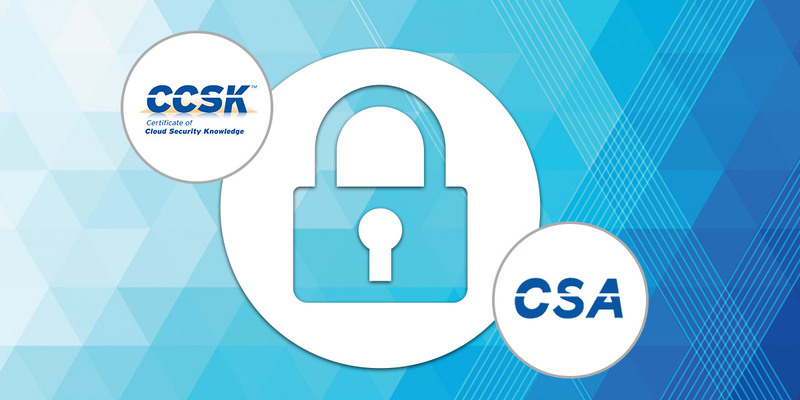 Cloud Technology Security Knowledge Certification Prep is brought to you and taught by iCollege. It is a leading international provider of development services, learning technologies and e-learning courses. iCollege is basically a collaboration between XpertSkills and XpertEase Software. This joint venture has been very advantageous as it allows them to provide innovative, flexible and cost effective e-learning solutions. This collaboration makes it possible for them to provide users with high standard training. After purchase the course content can be accessed for 2 years. You will need a good internet connection and you can access content via web or mobile streaming. You can redeem your code within 30 days of purchase. You don’t have to be an expert at cloud security to understand this course; the course has been designed for all levels of expertise. The course, however, does not come with a certification of completion. So what are you waiting for? Visit this site and make this amazing investment.